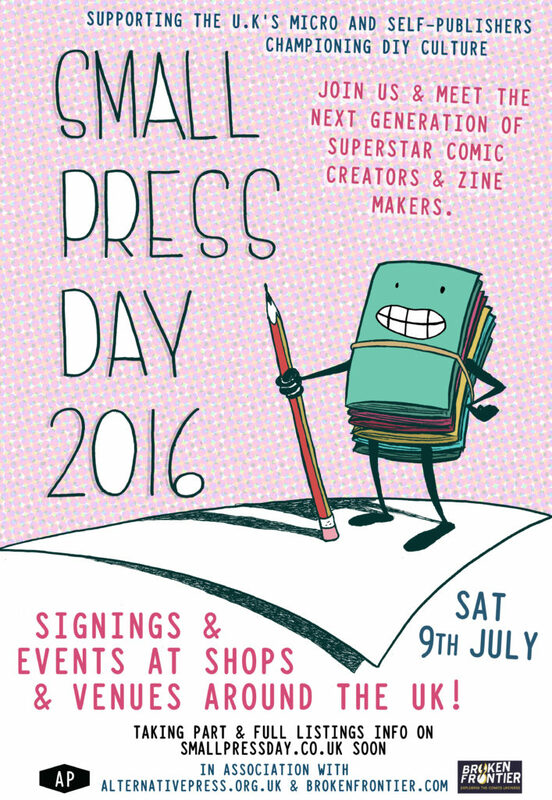 Hello and thank you for your interest in Small Press Day! What started as an off-the-cuff idea on social media has been met with great enthusiasm and we’re very thankful for all your support for the project. We’ve been working behind-the-scenes to provide a framework for the day and we hope the following information will give you an idea of the philosophy of the event. 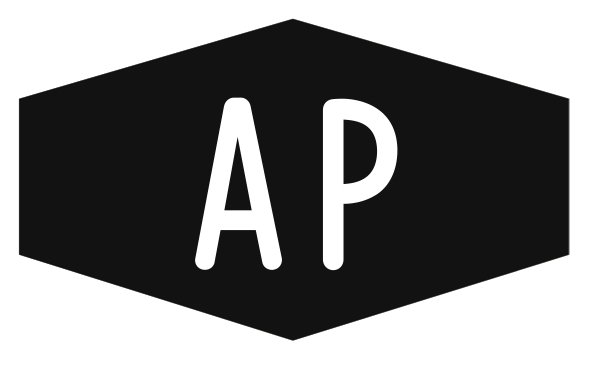 The core aim of Small Press Day is to spotlight the possibilities of small press publishing and to bring its practitioners to the far wider audience they deserve. At its heart it’s an elegantly simple idea that involves minimal organisation for everyone involved but will ultimately be hugely rewarding for shops, creators and the small press community. Further information about the aims of SPD – for both shops and creators – available here. What we envision is that shops and venues of all kinds take part in the day by holding in-store signings with small press creators. 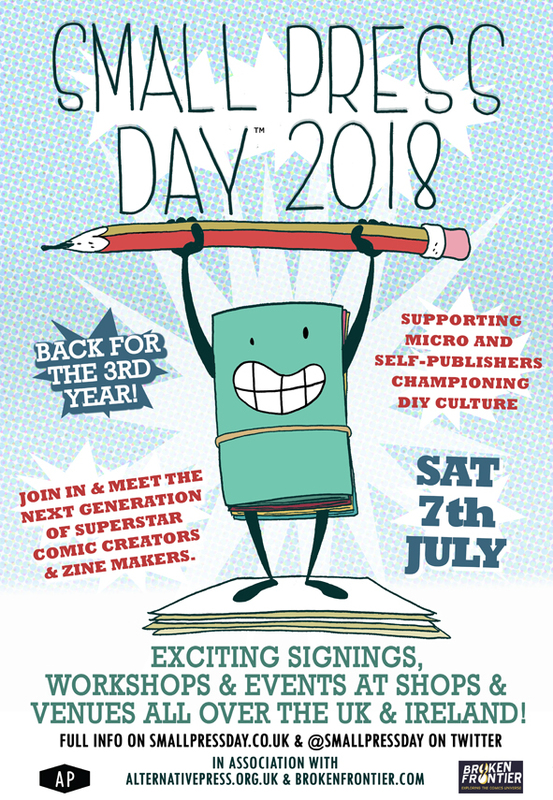 This may involve simply dedicating a small space in your store for a few hours in the afternoon or (as some shops are planning to) turning it into an all-day event with a number of creators in residency signing their published works in hourly time-slots. The set-up for events is flexible and we want you to feel you can tailor the day to your local situation. We welcome any input you may have about running talks, workshops or panels as tie-ins. The important thing is that we have a day where shops, creators and customers can meet, engage with each other, have fun, and see what great work is being produced by the next generation of UK comic and zine creators! For promotional purposes we will be looking after a dedicated website listing all the shops involved and their guests. We will also be supplying a web poster and banners. 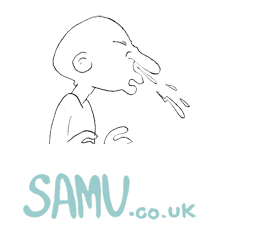 A print version can also be supplied if you wish to print it out for your window. As well as the main poster – downloadable here – each shop will get a custom version with all details of their event included. (Or you are welcome to add your own artwork to our customisable poster template available to download soon). As you may know, we already have a buzzing Twitter account which is a focal point for creators, shops, magazines, celebs, and info here: @smallpressday. 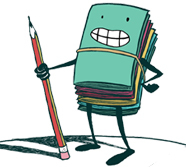 We also have the support of small press champions and specialists at both Broken Frontier and Alternative Press who will publicise your Small Press Day line-ups in the run up to the day. It’s easy! 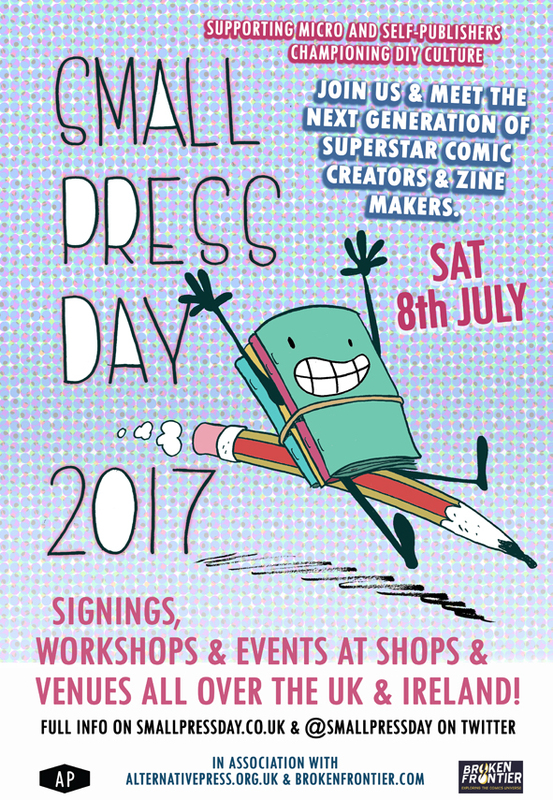 Just think of the UK small press/self-publishers you would like to have in-store on Small Press Day (you may already have their work in stock), and invite them to come into the shop on July 7th to sign copies and meet customers. It’s as simple as that! 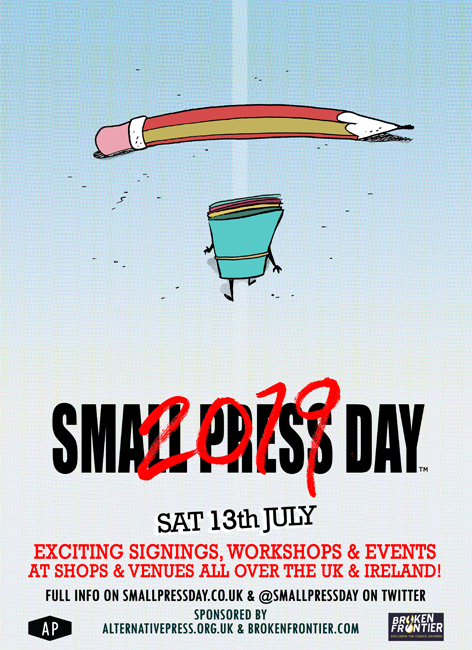 When you have your creators/micro-publishers confirmed – let us know the exciting details of your SPD event via the event submission form here or through email (contact@smallpressday.co.uk) and we will add you to the rapidly growing list of shops and events. If you need help finding out about local creators or getting in touch with them, we’re more than happy to help out. And if you’re a small press creator, we can certainly support you in approaching your nearest store and/or setting up your own event. Please feel free to get in touch. Thanks again and let’s make the second Small Press Day another groundbreaking event together!